Home > Shop > Roasted Coffee Beans > roasted coffee beans Costa Rica Red Honey Process 12 oz. roasted coffee beans Costa Rica Red Honey Process 12 oz. 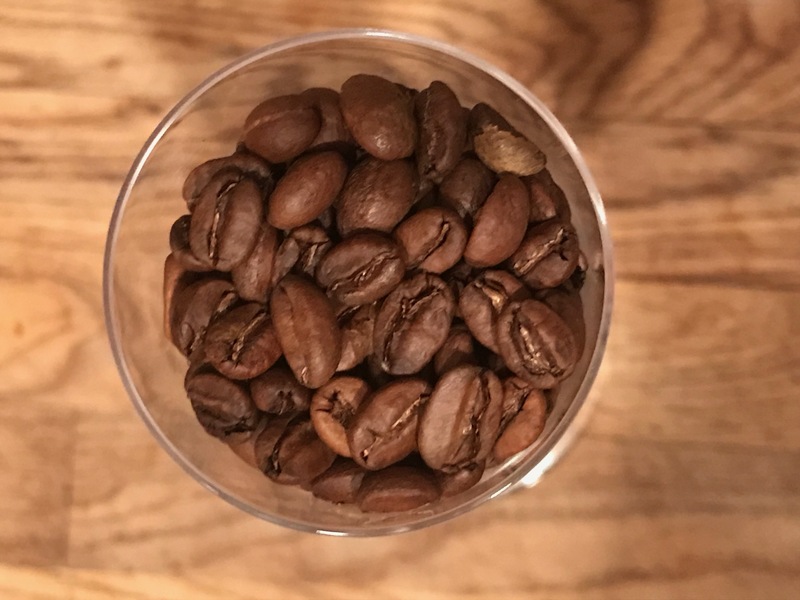 The color of the beans in Honey Process Coffee varies depending on the quantity of mucilage dried on the cherry and can range from Yellow to Black. Red Honey leaves just the right amount of mucilage, balancing the extra emphasis of fruity, pruney flavors with the characteristic sweet taste of honey processes coffees. It started in Costa Rica and spread to other countries in Central America. At the wet mill, this process leaves some or all of the mucilage from the coffee cherry covering the wet parchment during the drying stage. Additionally honey process is environmentally friendly since less water is required during the wet mill process, the ferment stage is faster and energy used to dry it is naturally sourced.